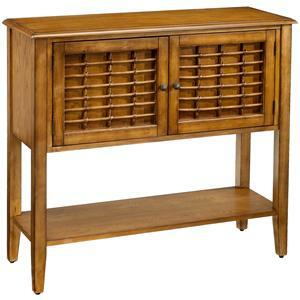 Find a Hillsdale retail store in your local area using our dealer locator. 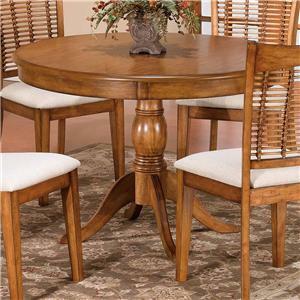 A simple gently carved pedestal base on the Round Pedestal Table from the Five Piece Round Dining Set will decorate your dining room with a classical glow. 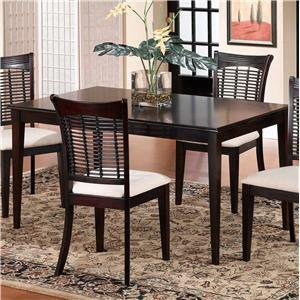 Available in classic oak and dark cherry finishes, this dining set will match your home with ease. 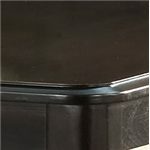 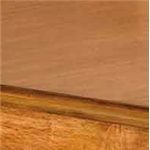 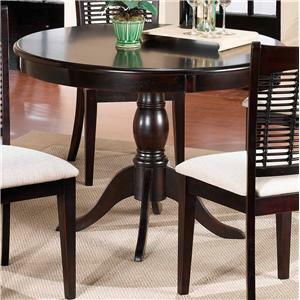 The round table top and pedestal base allows a lot of people to squeeze around this table without getting caught on corners or hitting knees on table legs. 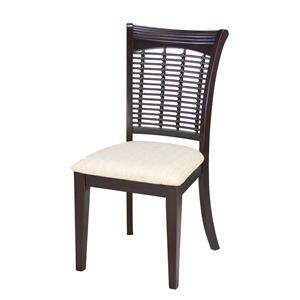 The Wicker Chair features a cream colored fabric seat and simulated bamboo seat back for extra comfort while you wine and dine with family and friends. 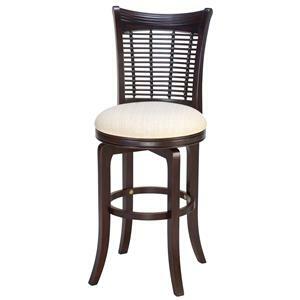 Tapered legs and a medium height back give this side chair a traditionally classic look that will match any home. 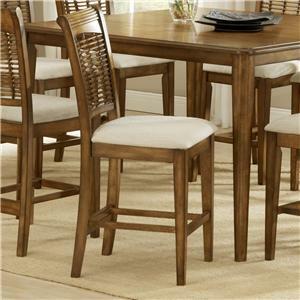 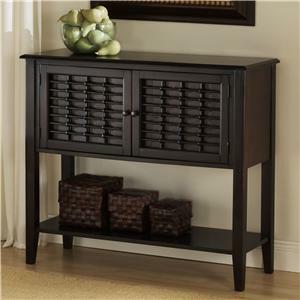 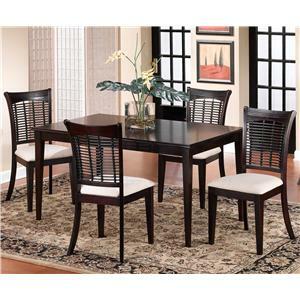 This versatile dining set will become your dining room centerpiece with its charming look and traditional design. 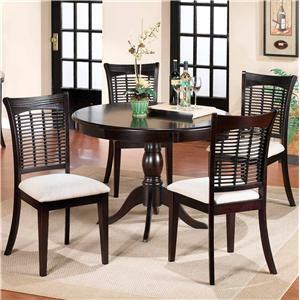 The Bayberry and Glenmary Five Piece Round Dining Set by Hillsdale is available in the area from FMG - Local Home Furnishing. 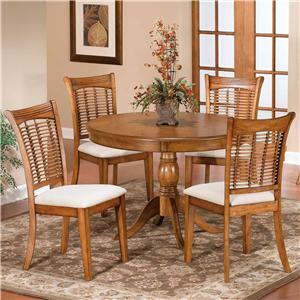 4783DTB Round Pedestal Table 1 44" 44" 30"
4783-802 Wicker Dining Chair 4 17" 18" 38"
The Bayberry and Glenmary collection is a great option if you are looking for Traditional furniture in the area.